Robert J. Kueppers is a Managing Partner of RIDGE-LANE LP. 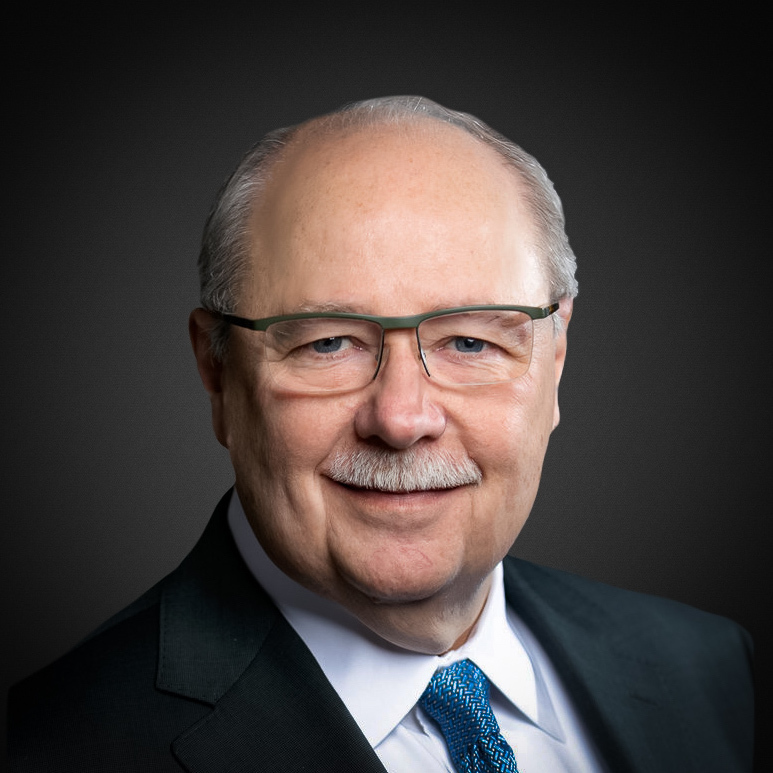 Mr. Kueppers was the Global Deputy CEO of Deloitte & Touche LLP, where he served for 35 years, including roles as Vice Chairman, Senior Technical Partner, Partner-in-Charge of the Professional Practice Group, and as National Director. He served as Advisory Partner for high profile clients, including: Dow Chemical Company, General Motors Company, Best Buy Co., The Southern Company, and Fannie Mae. Mr. Kueppers was a top Advisor to Deloitte’s Board of Directors, as well as a Member of Deloitte’s Executive Committee. Mr. Kueppers was a professional accounting fellow in the Office of the Chief Accountant at the SEC, Chairman of the executive committee of the Center for Audit Quality, a Member of the Public Company Accounting Oversight Board, Chairman of the Center for Public Company Audit Firms, and Chairman of the executive committee of the AICPA. Mr. Kueppers is also a Member of the University of Minnesota’s Carlson School of Management Board of Overseers, a Member of Yale School of Management’s Board of Advisors for the Millstein Center for Corporate Governance, a Trustee and past Chairman of the SEC Historical Society, and a Member of the Board of Directors of the United Way of New York City.